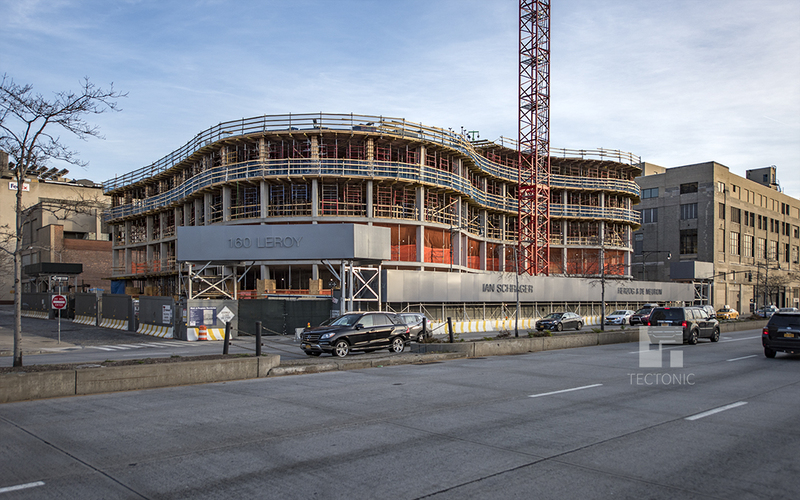 It has been over three months since we checked in on nightclub impresario turned real estate developer Ian Schrager’s residential building under construction at 160 Leroy Street, in the West Village. Since then, much has been accomplished. Foundation work is well underway and approaching street level at 160 Leroy Street, in the West Village, where a 12-story, 57-unit residential building is under development. The latest photo, posted to the YIMBY Forums, was taken by construction chronicler Tectonic. 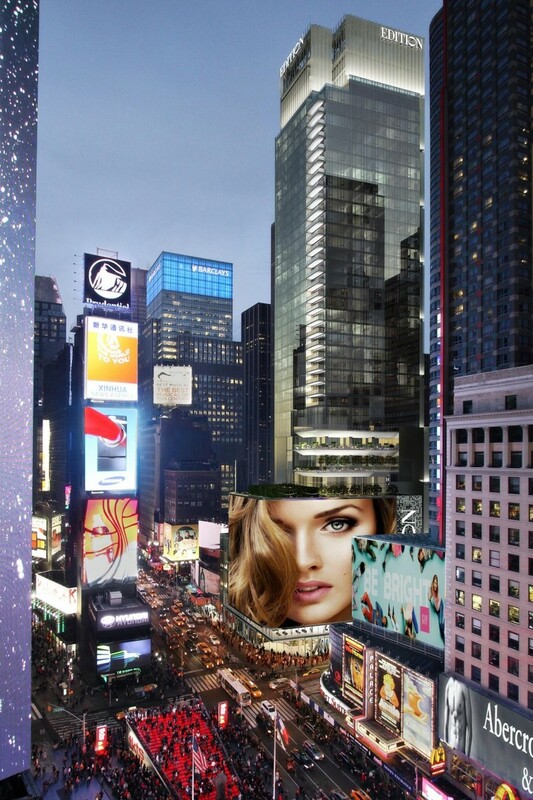 The project will encompass 184,935 square feet and rise 155 feet above street level. The residential units will be condominiums, ranging from 1,000 square feet to a 12,000-square-foot penthouse. The average apartment should measure 2,471 square feet apiece. There will also be a small 834-square-foot retail space on the ground floor. 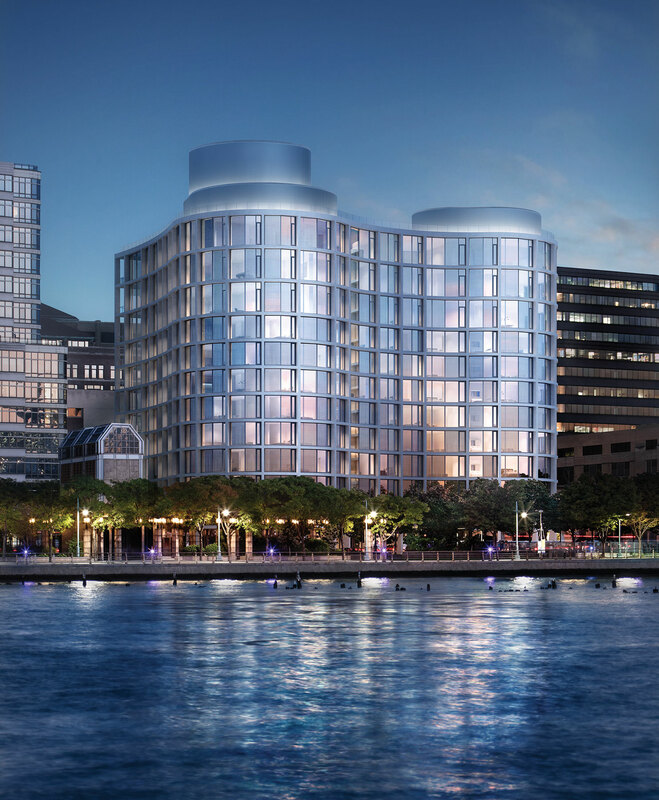 Ian Schrager, Vector Group, and Carlton Group are the developers. Herzog & de Meuron is the design architect and S9 Architecture is the production architect. Completion is anticipated in late 2017.